“It has to be perfect, I won’t accept anything less”. “It can’t have any mistakes”. “It should have 0 bugs”. Searching for perfection can be dangerous. Do any of these phrases sound familiar? Have you ever said any of them? As a child I was a perfectionist. I would be upset if I got a spelling wrong during the whole year. If I wasn’t the best drawer in the class, I would ask my Mum why not? 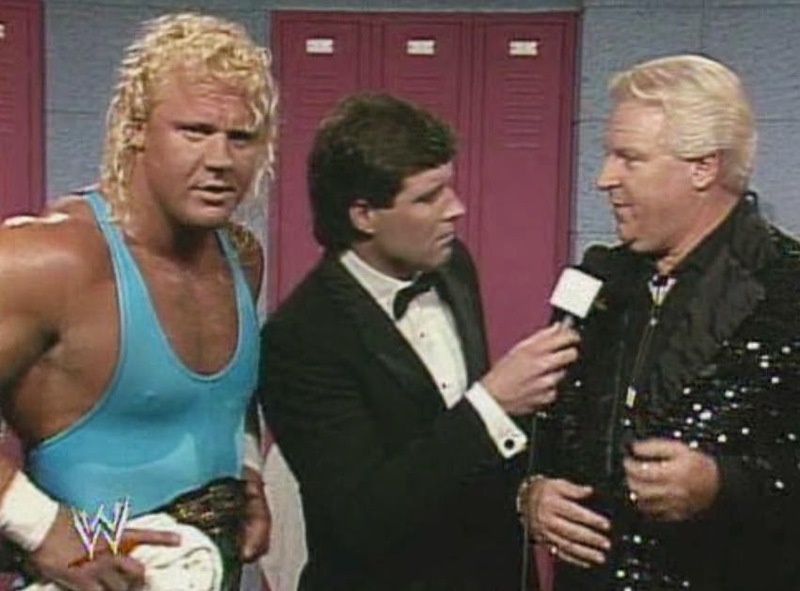 As a kid, I loved watching the wrestler Mr Perfect, who never lost a match (not strictly true, but anyway). Everything told me “it has to be perfect”. If not, it wasn’t worth doing. This is a double-edged sword for most knowledge workers. We want to do things really well, but those things take time. We procrastinate. We analyse. We refactor (even non-programmers do this). Is perfection needed for that particular task that you are working on? As Lean Startup tells us, the answer is almost always “No”, however Lean (Toyota) tells us to seek perfection. Who do we listen to? Are they mutually exclusive? One takes a shorter term perspective in prioritizing the learnings involved while the other gives an overall longer term goal. Used together, there are powerful in that we work towards perfection, not expecting it from the first moment. It’s taken us a while to begin this blog. We have spoken. We have analysed. We have done nothing in the meantime as we want every single entry to be great. We have waited. But we’ve decided to bite the bullet and get something out there. Let’s write something, see if anyone is interested, get feedback and improve each time. We have waited enough time. When are you going to do that one thing you know you should do? Are you waiting for that perfect moment? Let’s do it.